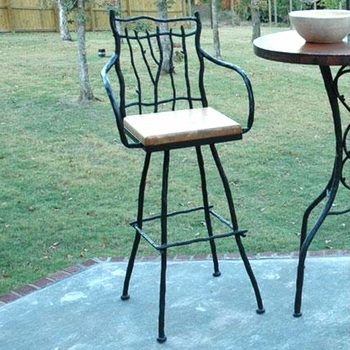 We know, you're probably saying to yourself "what's the difference?" 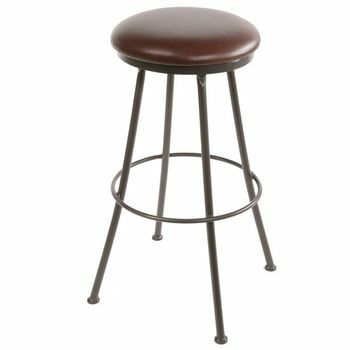 The answer is about 6 inches. A counter stool generally has a 24" to 26" seat height, while a bar stool's seat height is usually 28" to 30". 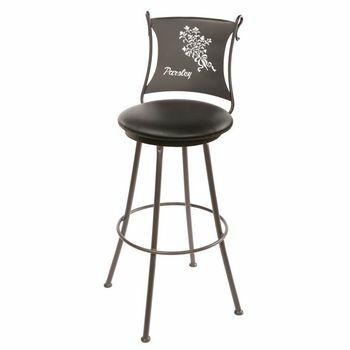 This becomes significant when you are choosing seating for an extended kitchen island or breakfast bar. 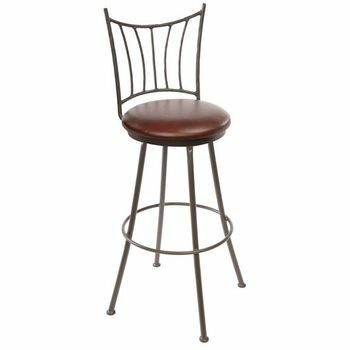 Comfort and range of movement are the key notes. 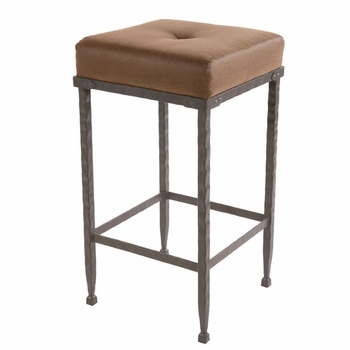 Tell us your measurements and we'll help you find the right fit. 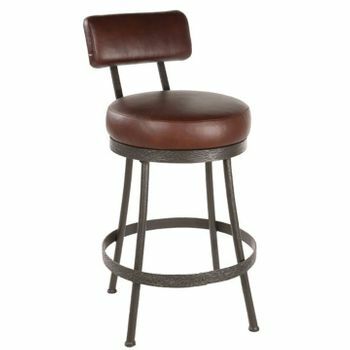 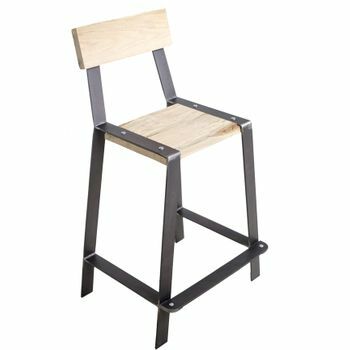 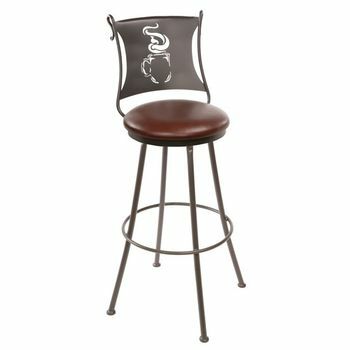 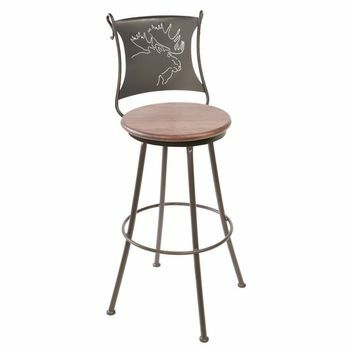 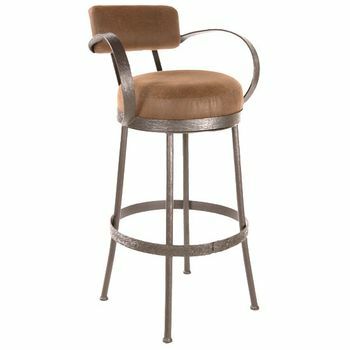 Should I order bar stools or counter stools? 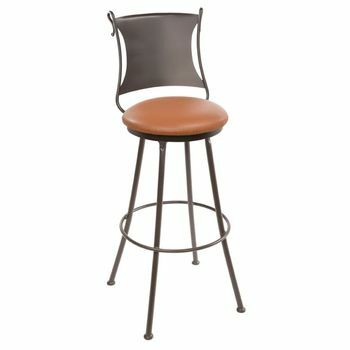 The desired amount of leg space between your stool seat height & table height is usually most comfortable between 9"-13". 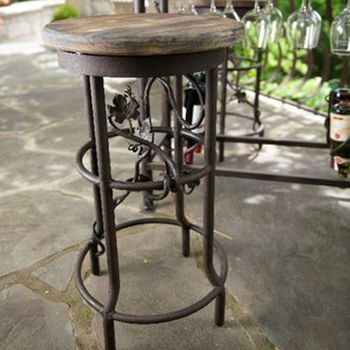 Since individual preferences vary it is a good idea to measure the space before ordering. A standard height for counter stools is 24"-26" and for bar stools is 28"-30". How many bar stools will fit my space? 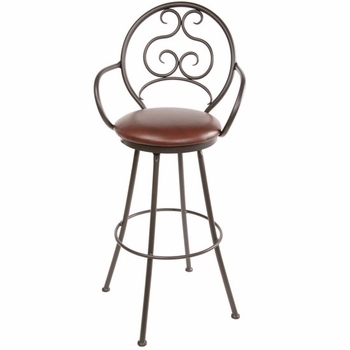 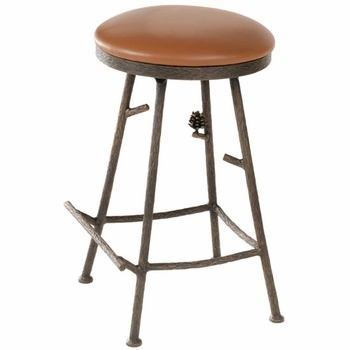 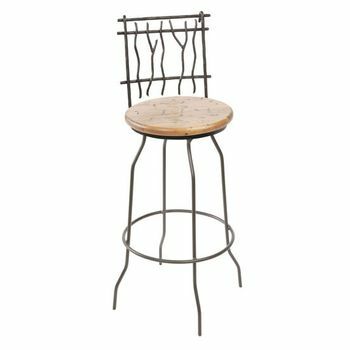 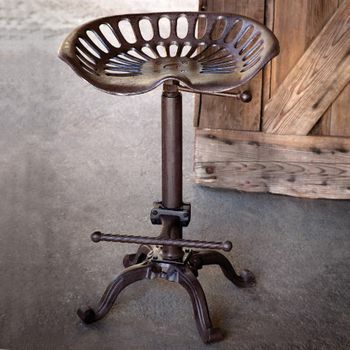 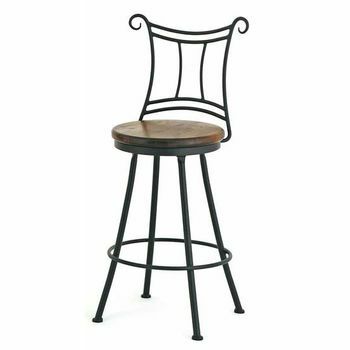 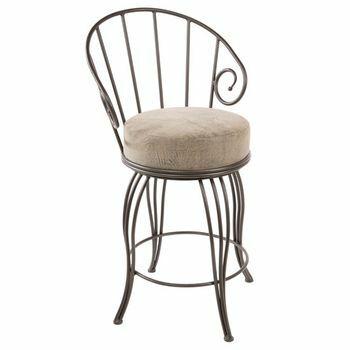 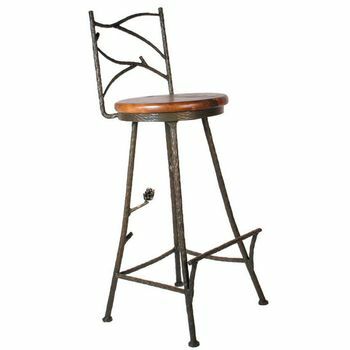 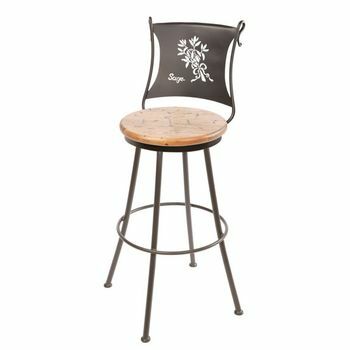 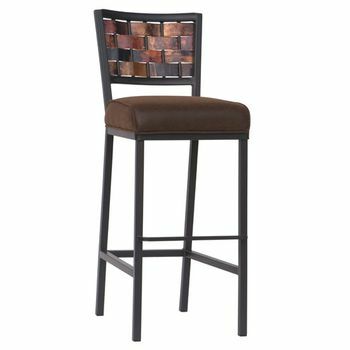 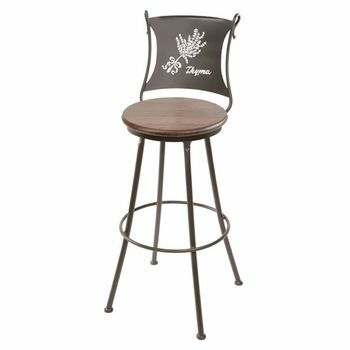 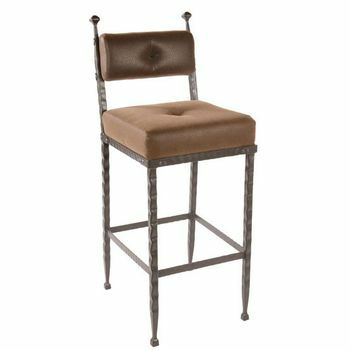 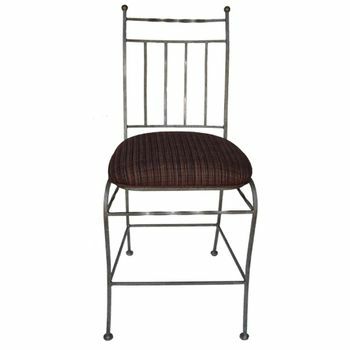 It is best to allow about 4"-5" between bar stools for comfortable seating and turning. 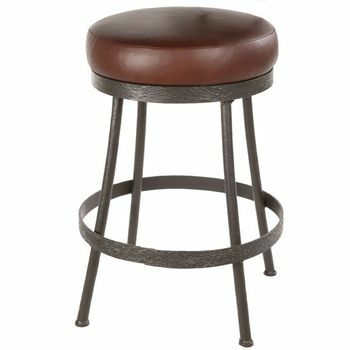 With swivel stools you might want to leave a bit more room. 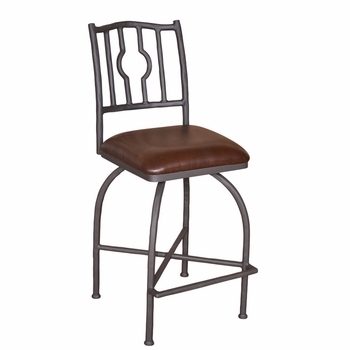 Dimensions are provided for our bar and counter stools to assist you in determining the space needed.